The Amsterdam by Lekker is as delightful in its design as it is on the road. Lekker is an Australian company with a uniquely Dutch flavour, combining fresh aesthetics, high-quality workmanship and comfort. All Lekker bikes present a seamless combination of elements taken from both Dutch cycling heritage and Australian beach culture and the Amsterdam is a testament to this. Small wonder then that over the years we have fitted out a broad selection of Lekker models to convert with our Solar Bike kits. At the heart of the Amsterdam is its high-quality alloy frame, tastefully furnished with deep section 700c wheels, a 7 speed Shimano Nexus Gear Hub, leather grips and Tektro dual pivot brakes. These features combine for an efficient and comfortable ride. 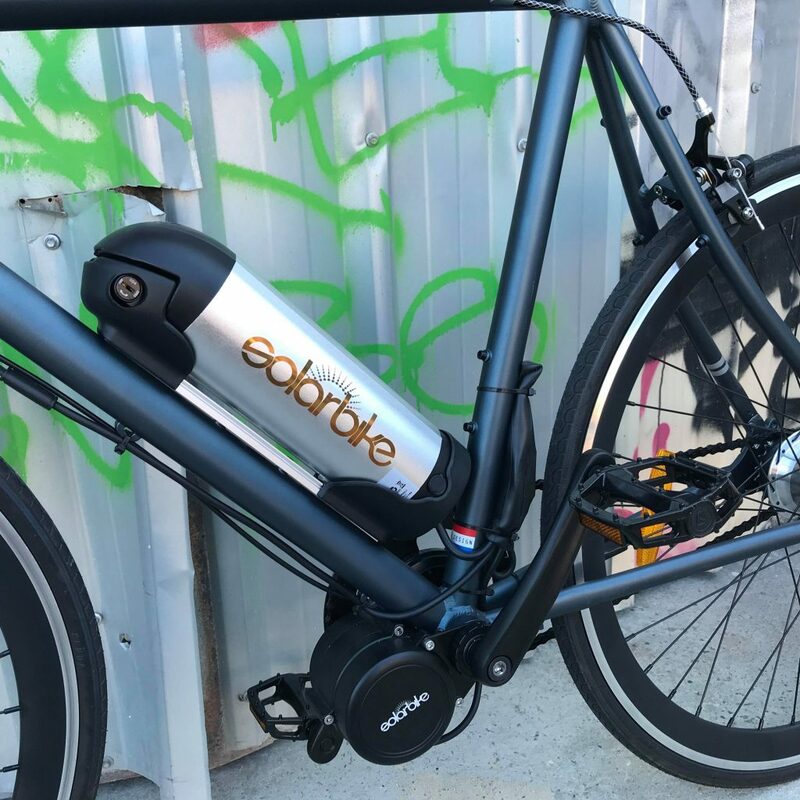 This particular model has been fitted with our 36V 9Ah Panasonic battery paired with a 250-watt Solar Bike Mid-Drive Motor that features both torque sensing pedal assist as well as a throttle. 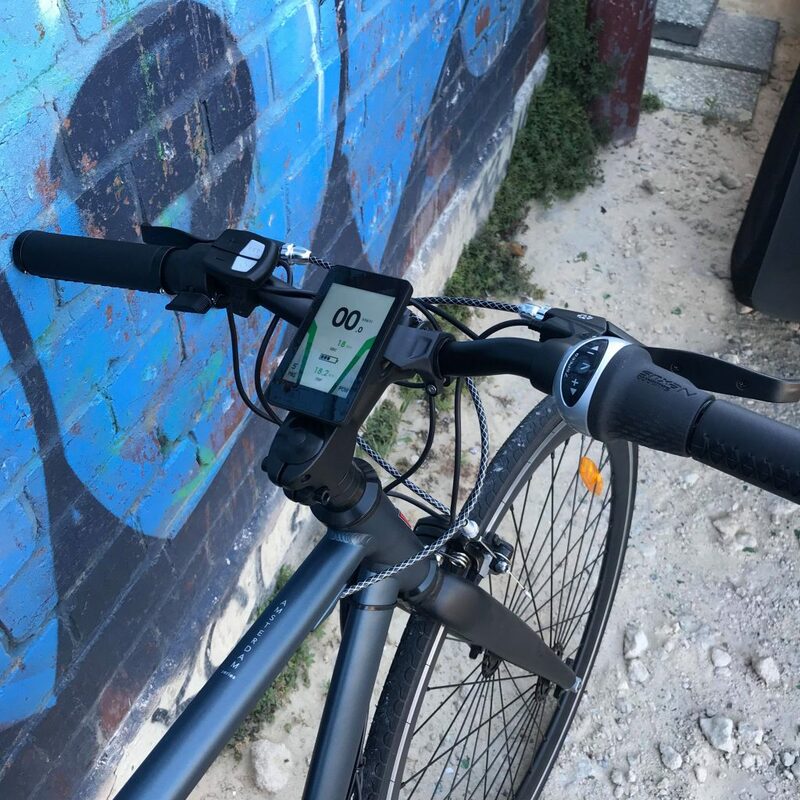 The full-colour display monitor is intuitive to use providing speed, distance and power readouts whilst also allowing for up to 5 assistance levels to suit all riding conditions. 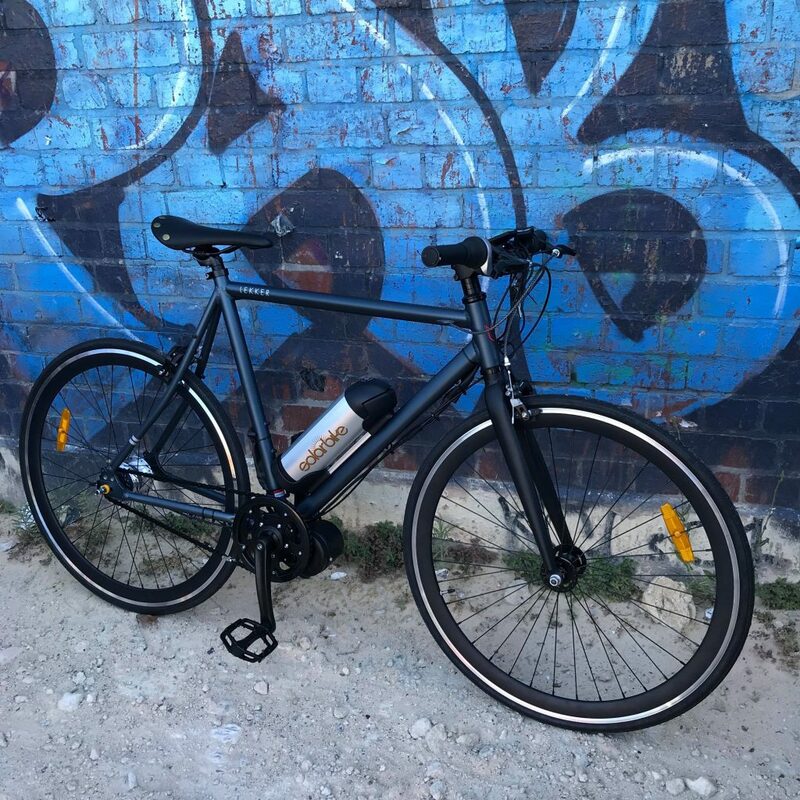 The Amsterdam feels and rides just like a regular road bike albeit with a slacker geometry to give a slightly more comfortable, upright position compared to a regular road racer. When combined with a mid-drive electric conversion kit, the Amsterdam becomes all the bike you’ll ever need, equally at home on the daily commute as it is when used recreationally with the electric assistance flattening out the hills and taming the wind, leaving you to just enjoy the ride!